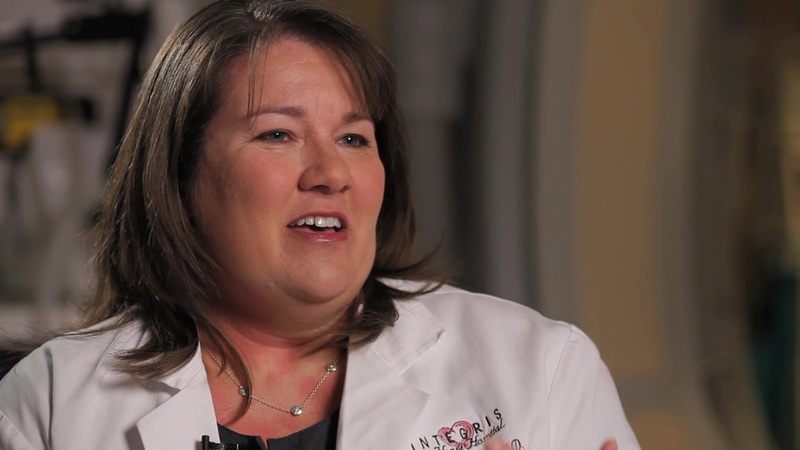 Terrie Gibson is an Interventional Cardiologist in Oklahoma City, Oklahoma. Dr. Gibson specializes in cardiovascular disease and internal medicine. She has a passion for educating women in the unique symptoms and factors they may experience with heart disease and how they can care for themselves to prevent heart attacks. She is a graduate of the Louisiana State University School of Medicine in New Orleans. Dr. Gibson is now accepting new patients. Meet Dr. Terrie Gibson, INTEGRIS cardiologist who specializes in cardiovascular disease and internal medicine. More From Terrie Gibson, M.D. The more informed you are, the better the decisions you can make about your health. Here are some articles related to Terrie Gibson.